One of the barriers to kids learning music is the difficulty accessing quality musical instruments. Working with our Music Director Rodrigo Villalo, a Pearl artist we were able to secure the support of Pearl Drums. 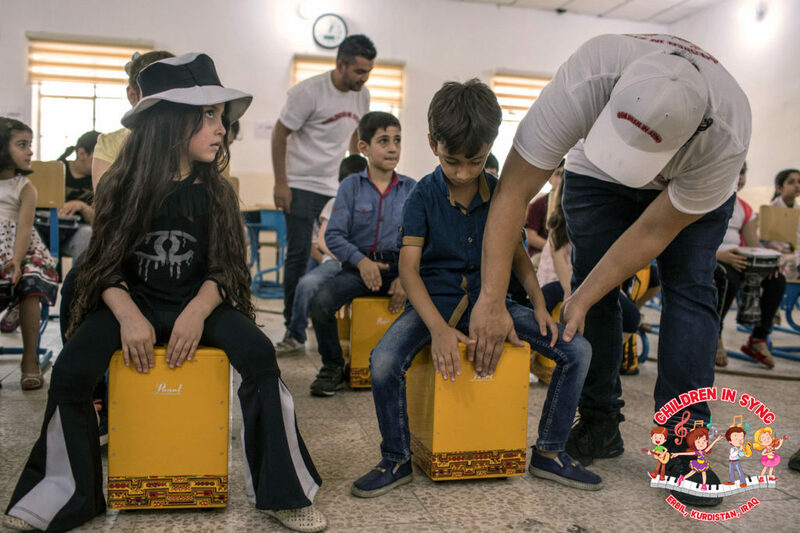 We are really happy to be able to give the kids the chance to use the best quality percussion instruments in our workshops like Cajon, Djembes, shakers and drumsets. 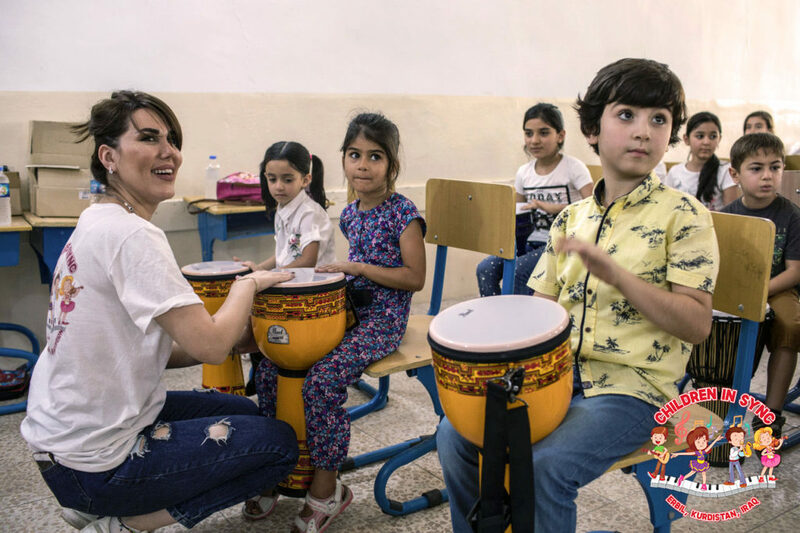 It was a real joy seeing the kids faces happy and excited when they were opening the instrument boxes at the Children in Sync Summer Camp! We look forward to making more music. 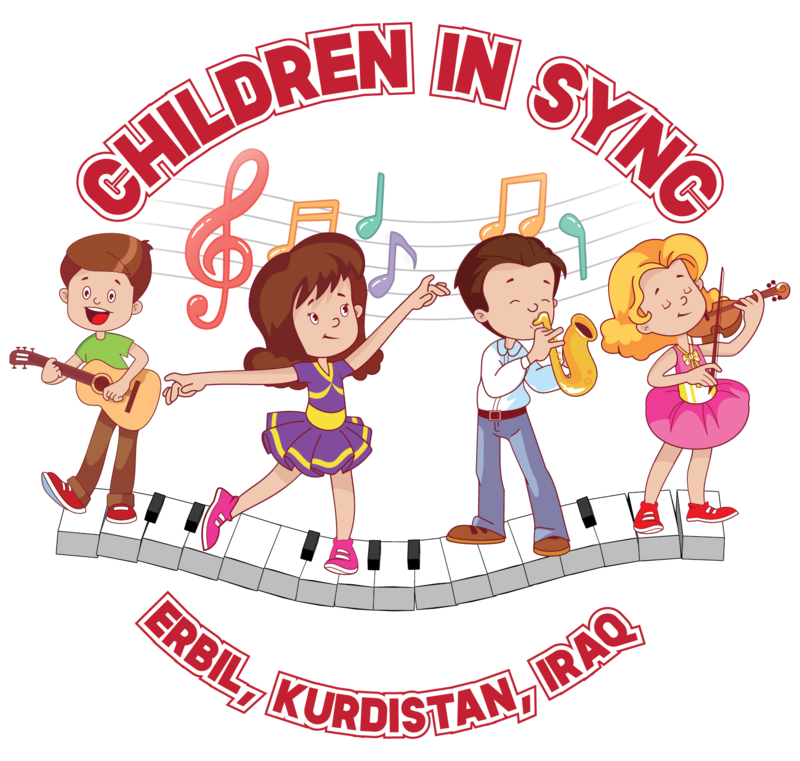 Thank you Pearl from the CIS team and the kids of Iraq!